Have you seen anime named "Dragon Ball "? 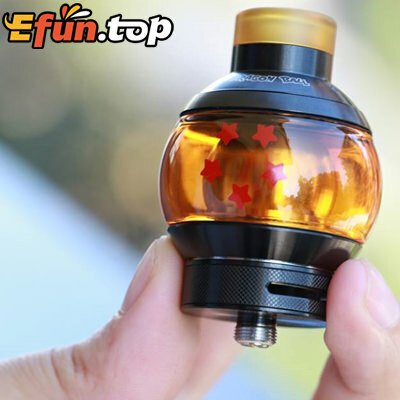 I Think many people love it like me.Also many vapers love Dragon Ball. 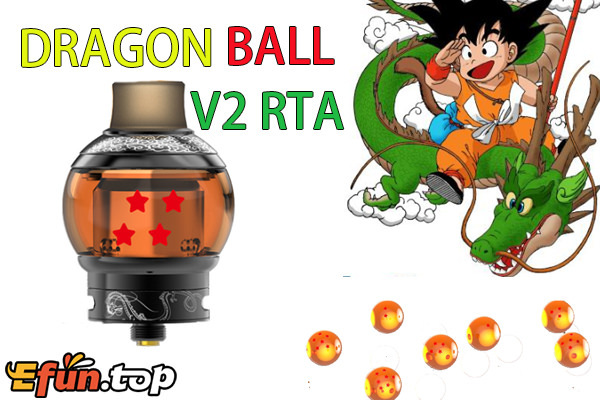 Now Fumytech realeased Dragon Ball V2 RTA ,Do you expect it? back to reveal the fill port. 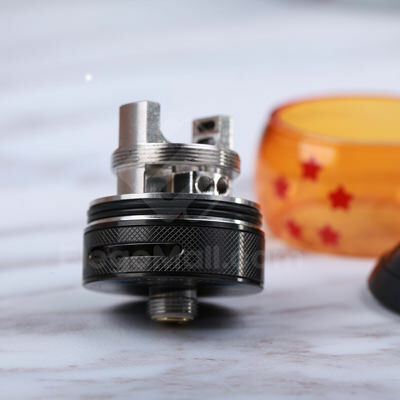 In conclusion, the Dragon Ball V2 RTA will bring you a smooth vapor and amazing vaping experience.